In mid-October I traveled up the farthest north that I have been in country thus far to visit one of my good friends in Vau Dejes. 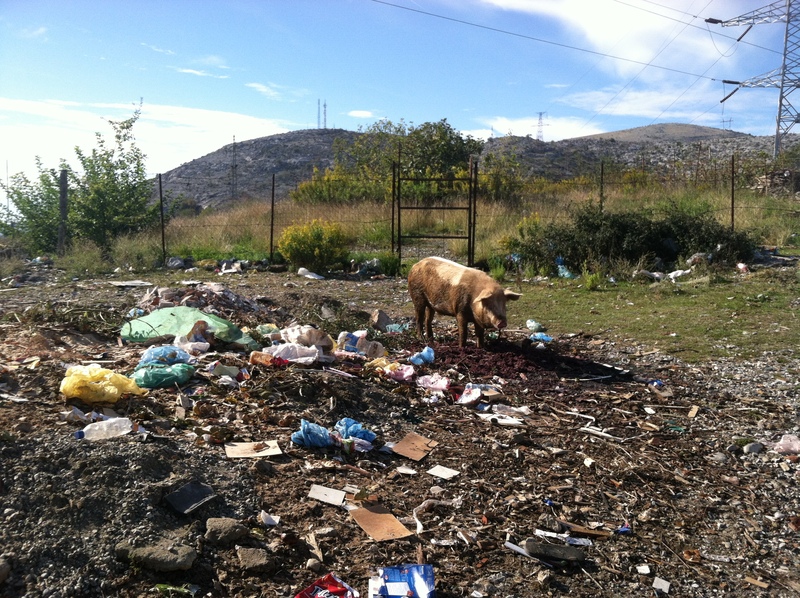 She lives in a small town in northern Albania near Shkoder. I have been very interested to visit her town because it seems very different from the city that I live in. Northern and Southern Albania are often seen as very different cultures from an Albanian viewpoint, as well as a volunteer viewpoint. Many Albanians have told me that the North is a lot more conservative that Southern cities and many volunteers who serve in the North also agree with this statement. I have personally found that villages seem to be more conservation than cities whether they are in the northern or southern region of the country. Volunteers in the North face different challenges than some of the other volunteers in the country because sometimes their towns are more conservative and it is often more difficult to travel because of lack of transportation. Many volunteers in the north use hitch-hiking as their preferred method of travel because furgons and other modes of transportation are unreliable. While volunteers in the north face different challenges, they also have some aspects of service on their side. Living in a smaller site, like many sites in the north are, allows volunteers to integrate into their community in a different way because most people in their town know who they are. I have found integration to be a challenge in the city that I live in. Vau Dejes is such a beautiful town! Traveling up north reminded me A LOT of beautiful Colorado. I guess I really am always going to be a mountain girl. Near my city we do not have many mountains, we do have the beach, but the water can often be less than sanitary. Over the summer I remember swimming next to plastic bags. 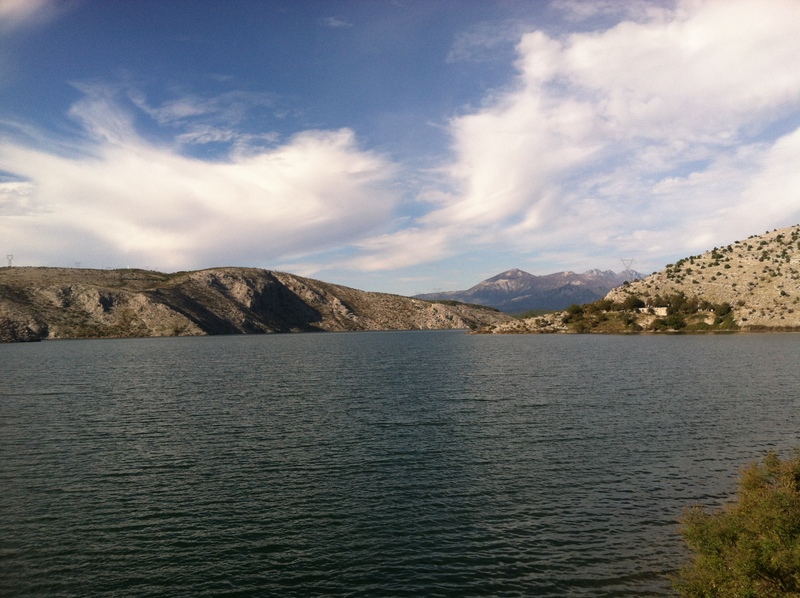 Vau Dejes not only has mountains, but a beautiful lake! I love lakes and mountains so I felt right at home immediately. It was great getting to catch up with some of the volunteers in the north who I hadn’t seen since training or fourth of July. There were even some volunteers in the group ahead of mine who I met for the first time. We ended up taking a little xhiro (walk) up to the lake, drinking a little raki, and then heading back to Erin’s house for the dinner. Everyone brought great dishes; my personal favorite was a cheesecake brought by Erin’s Italian friend who lives in Shkoder. Overall, I had a great time up north! 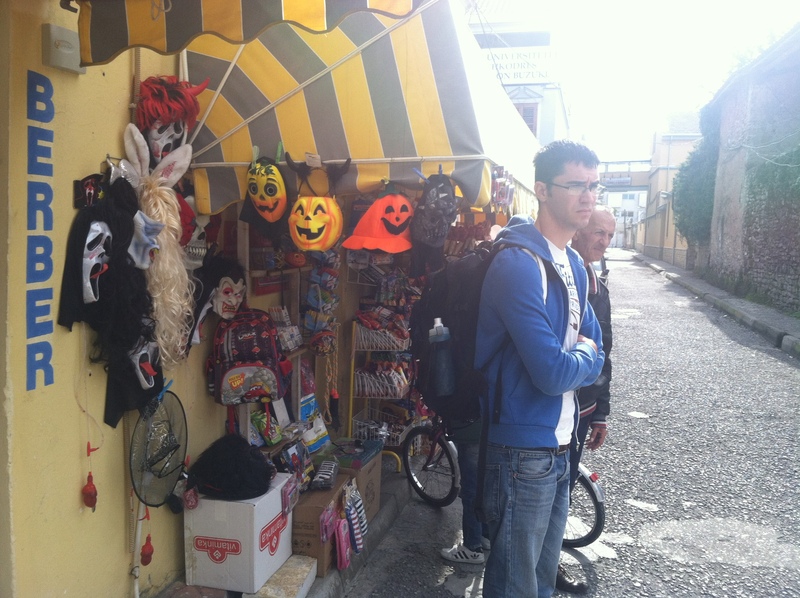 We found a small selection of halloween supplies, too bad we could never find the owner to actually buy anything. Erin did my hair up for the occasion. Lookin flyyyyyyyy. 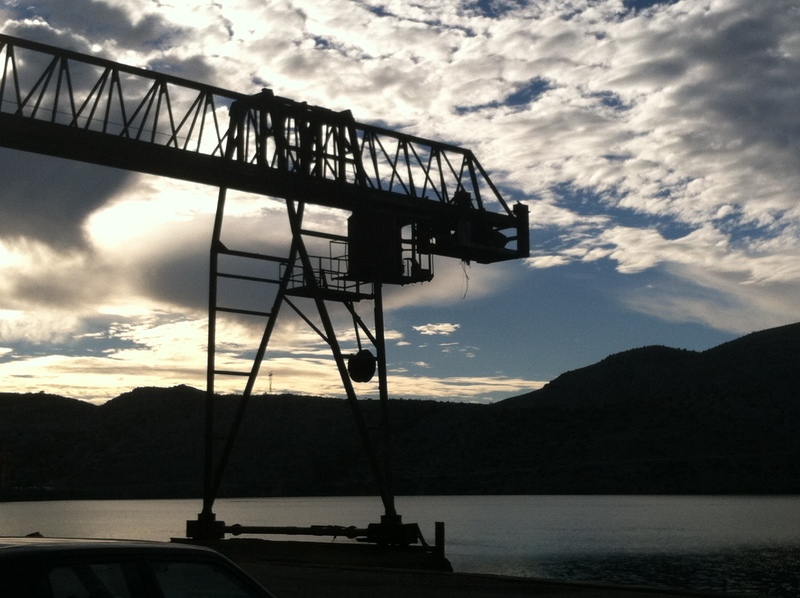 View of Vau Dejes on our xhiro. Mark with his usual following of kids. Checkin out some weird bugs. Erin ran into some of her neighbors on the walk back to her house. Her is a cheek kiss mark to prove it. The last two weeks have been…. interesting, to say the least. Kate and I split our English classes and that seemed to work better after our initial meeting. I took the group with little to no English speaking skills, while she took the higher functioning language group. The second week I spent more time going over basic greetings, introductions, personal pronouns, and the verb “to be.” I want to continue to go over these basics until the kids have them down. These are the basic foundations that are important for communicating. It is necessary that the students are able to greet and introduce themselves appropriately. I was initially worried that my class size would decrease after our initial lesson because we were not originally prepared, but it actually increased! And it increased even more the third week as well – every seat in the classroom was filled. Some of the students who were very shy during the first week started raising their hands and seemed excited to learn!! This has been the most fulfilling activity of my service thus far. I love seeing the students faces as they begin to understand concepts and feel more comfortable with the language. It really is special. As I mentioned before, there are several Egyptian students in my class as well and working with them has been extremely satisfying. They did not have any previous knowledge of English, but it is apparent to me that they want to learn and they are practicing outside of class. The youngest girl raised her hand and she knew the correct answer. I commended her, “bravo” and the smile on her face was priceless. 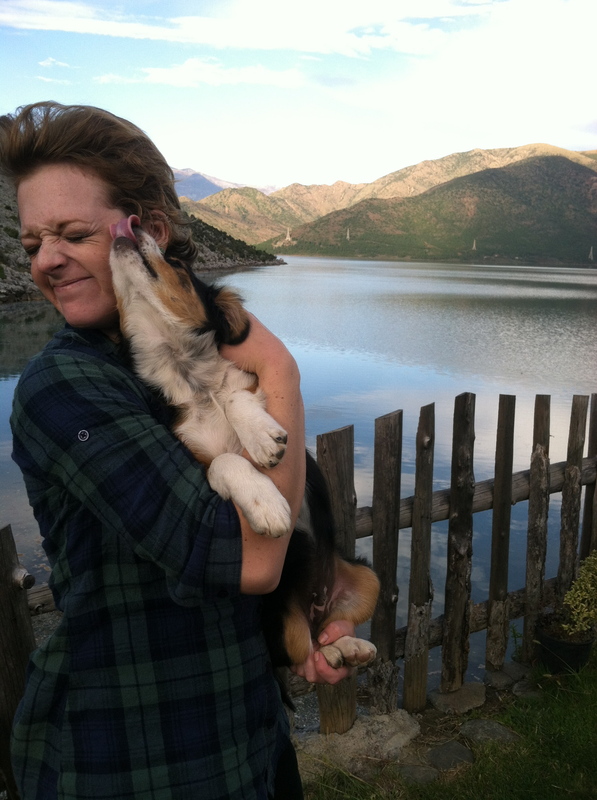 These are the moments that I strive for as a Peace Corps volunteers. Sometimes these moments are few and far between, but they are so worth it. They are worth the days that I sit around my apartment merzit with my service. Then, on Tuesday my blog BLEW UP! It was absolutely ridiculous how unexpectedly and quickly everything happened. My mom originally posted a link to my blog on a Saturday Night Live HBO Girls Parody that included an Albanian character that wasn’t very realistic. My mom mentioned in her comment that Tina Fey should have check out my blog “50 Unique Observations about Albania” before performing that skit. That is when it all started. Someone saw it, liked it, and posted it on their facebook. Then someone else liked it and posted it on their facebook. And someone else liked it (or possibly disliked it) and posted it on their facebook. This pattern continued until over 50,000 people read my blog. Whoa, I went from complaining about how I only had 5 people at home reading my blog, to over 50,000 views in least than a week. One word can explain the whole experience: overwhelming. At first, I was so excited about the attention my blog was receiving, but then it started getting out of hand. I began receiving some negative commentary and that honestly really hurt. It’s hard enough living in a foreign country on my own and feeling out of place, but then some of the comments I received made me feel even more isolated and confused. Even though most of the comments were very positive, the negative ones still affected me and I ended up turning off the commentary portion because it became too much for me to handle. To help combat some of the negativity I wrote a response blog and began a separate facebook account (Xhill Xhastin – the xh letter in Shqip sounds like an English j) for all my new friends/readers. It was hard dealing with all the attention, but this goes to show that you need to be ready for anything that you put out on the internet to go viral. 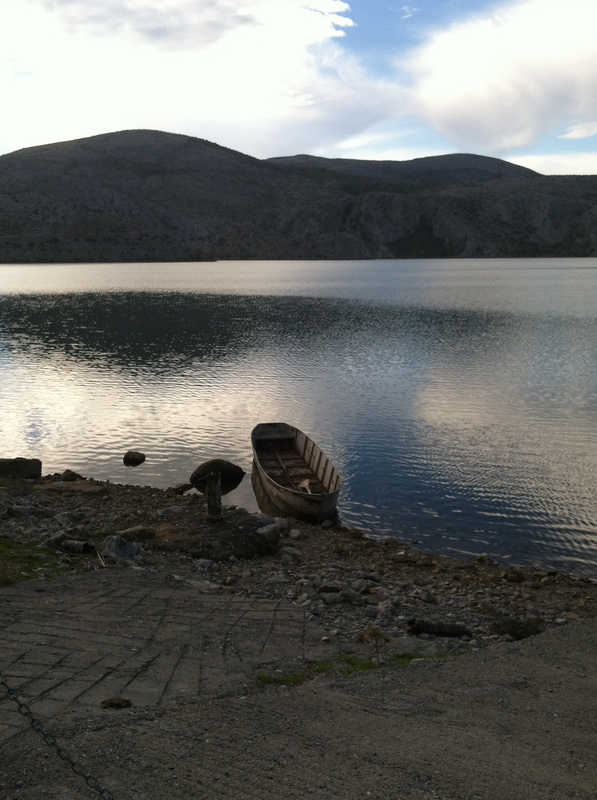 Even though the blog was an emotional experience for me, it has really opened up a new door to begin developing Peace Corps goal #2 – to show Albanians more about America and American culture. My new facebook, my blog, and other social media accounts now give Albanians a look into my life, into Americans, and our culture. The blog provided an initial conversation regarding some of the aspects of life here that people might not like and I urge them to continue to strive to make things better. Also, I have begun talking to more Albanians on facebook from around the world and they have been giving me another insight into their culture. Overall, even though it was overwhelming I still consider it one of the highlights of my service thus far. My second dance class did not go over quite as well as planned. A lot of the girls were not content with the time of their group, or who was in their group, etc etc. The older girls, who were the best dancers, now can not take classes at all because of the time constraints – too bad. More parents continued to pile into the cultural center to try and sign their kids up for the class, even though I have mentioned several times that I do not have enough materials to accommodate more girls. Not to mention that the cultural center does not have enough space to accommodate more girls with hula-hoops, but whatever – they are in the course. So now what? This “dance” class has begun to be another stress in my life, when it was supposed to just be for fun. The reason why I put quotation marks around the word dance is because this class has taken on a mind of it’s own. 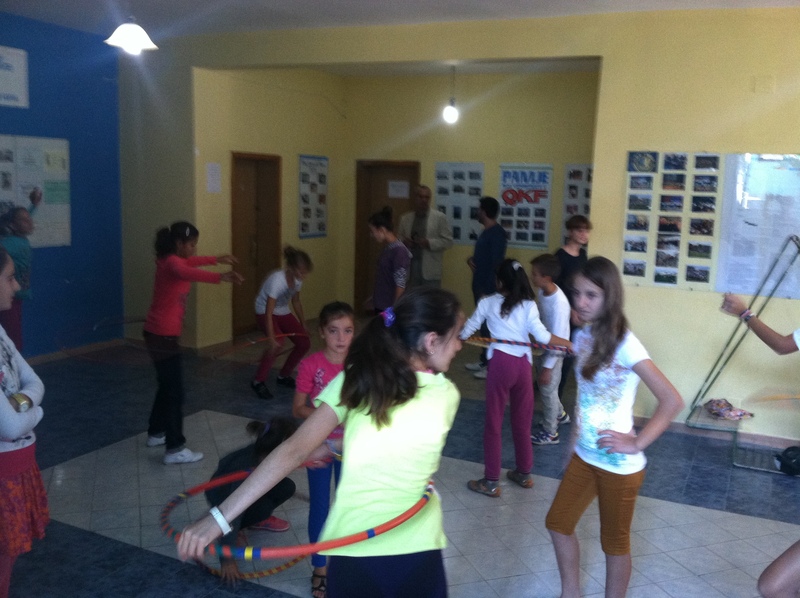 At first, I originally wanted to teach a class to young teenage girls (ages 12-15) how to hula hoop and different tricks, but sometimes things get lost in translation and the cultural center has been under the impression that I was some sort of dance instructor back in the states…. Whoops. I keep trying to explain to them that I am not a dance instructor and that I have no desire to teach any sort of dance besides hula-hooping, mostly because I seriously don’t know any of types of dancing. Now the cultural center wants a plan regarding my dance class and to top it off – they want the plan in Shqip. Not quite sure how that will work out, but we’ll see. They also want me to plan a choreographed dance for their next performance. Ahhhhhhhhhh! I have begun watching random Youtube videos for ideas and I think I may just begin teaching one of the routines from Youtube because what I want to do is obviously not on the same page as the center. Oh well, I will do what I can. Now that it is October I am going to try to get back on track with eating clean and staying fit. I am putting this goal in writing so that you all can help me remain accountable. In October, I plan to work out at least 4-5x a week with the Blogilates Abtoberfest calendar and yoga podcasts! I no longer have the excuse that it is too hot to work out because the temperatures have actually been relatively nice. Sometimes it will rain heavily and then the sun will be out a few minutes late, the bi-polar changes of the weather remind me of back home. 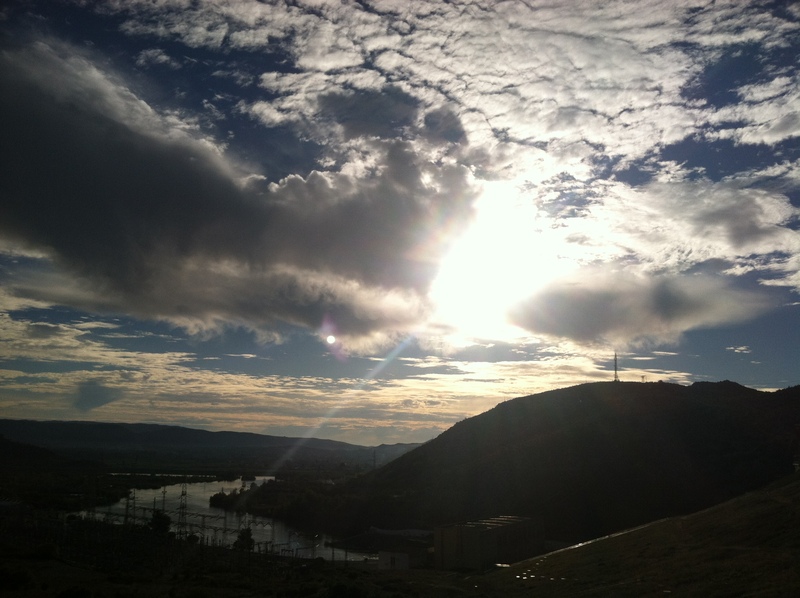 Oh how I miss beautiful Colorado, especially in the fall – my favorite time of the year. This whole not sleeping thing is really starting to get to me! I have no idea what is up with my sleep schedule, but it is definitely annoying. I just begin thinking of all the work I have now and it is exciting, but overwhelming after the amount of work that I had during the summer. Many volunteers warned me that I need to guard my time because having some down time is a necessary component to my 24/7 job here. Even if I am not technically “working,” my life here is constantly about networking with members of the community, speaking in a foreign language, promoting my Peace Corps experience to others back home and around the world through social media, and just maintaining a positive image in the community. I became a volunteer because I am passionate about helping people, so when people want help it is hard for me to say no sometimes. As of now, I still have free-time in my schedule, but I could quickly see that time filling up with my ambitious after-school activities and committee commitments. OBOBO. One day at a time. 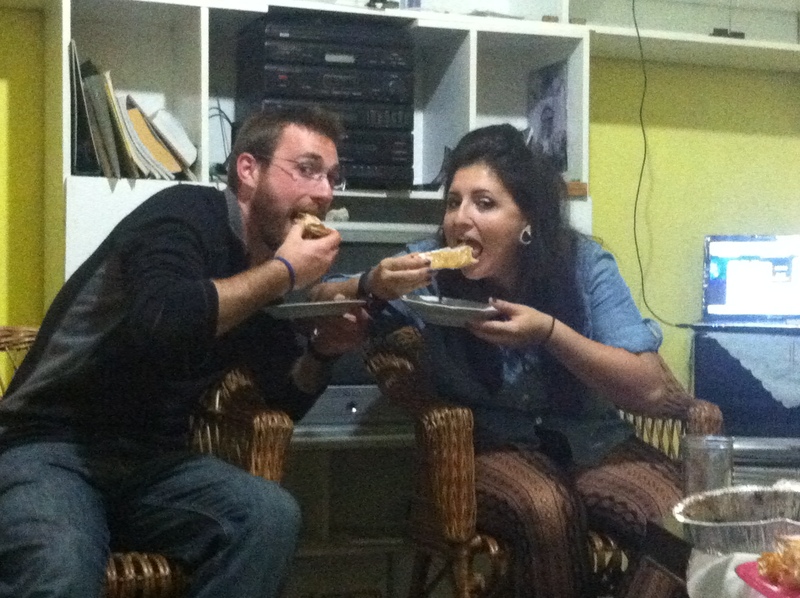 On Monday September 30th, Kate and I started our English class at the Cultural Center. Overall our class was not bad, but it was definitely not what we were expecting. TIA though, don’t have expectations. When I went to the different 9-year schools we had promoted the class to the 8th and 9th grade students, but there was some sort of disconnect when it came to the registration of the class because we had students from 8 to 15 with varying degrees of English. Most students did not know any words in English, and if they did they were too shy to speak up while some students could introduce themselves and hold a simple conversation in English. This was unexpected because Kate and I originally thought our class would be for students with a higher comprehension of the language, so we had planned for our first class to entail basic speaking with introductions about themselves. Instead, we taught the students some greetings on the fly. It was a very frustrating experience at first because we did not have an appropriate lesson plan. I have no problem teaching speakers with no prior English knowledge (it will probably even help me with my Shqip), but I just prefer to know ahead of time what kind of situation I am going into. For the next time Kate and I are going to split the class into two groups: Kate will take the group of higher speakers and I will teach the basic class. I am excited to begin working with this kids and I hope that I can at least teach them some basics if anything. Next time I will have a better lesson plan!! Now I just have to learn how to properly teach the ABCs. I never realized it before but the English ABCs and somewhat difficult to learn because each letter has a different sound than the name. In Albanian, the letter names are the actual sounds of the letters – way more logical. I am also really excited because there are some Egyptian/Roma kids who came to our class and I have been extremely interested in working with these groups of people here. I am expecting for the class numbers to fluctuate, but hopefully I will at least have five kids who are ready and willing to make an effort to learn. My friend Sara recently completed another project in Kavaje on Tuesday that I was able to attend. 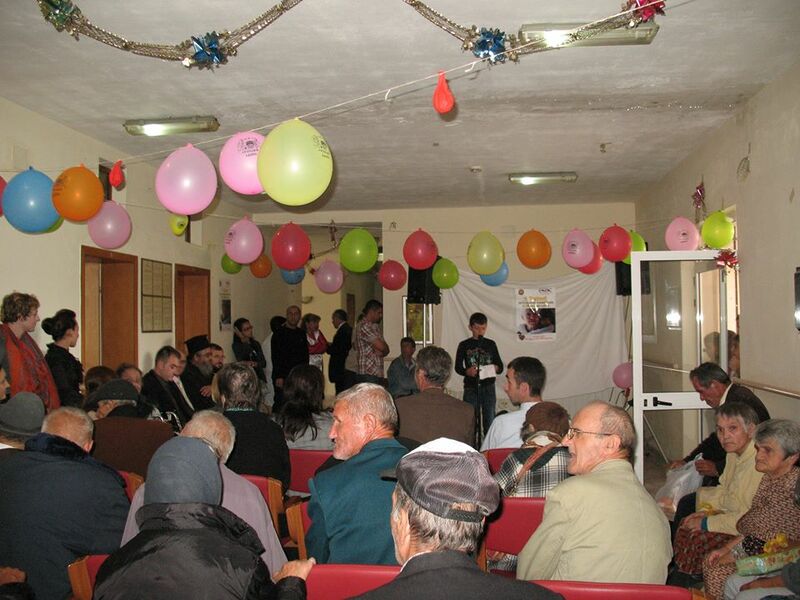 The NGO that Sara volunteers at held a concert for the people who live at the elderly center in my town. 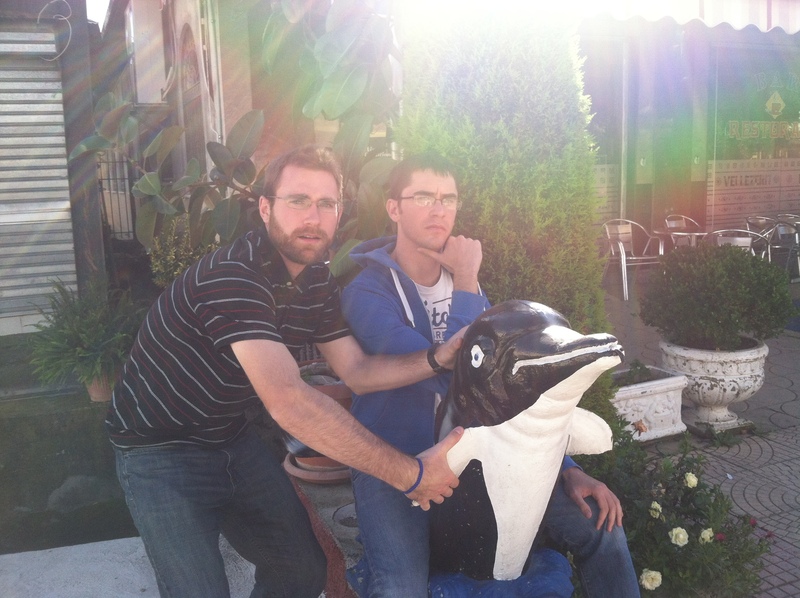 Now if you remember before, I met the director and some of the staff at the elderly center over the summer. My program manager wants me to make connections with many different agencies around town. I am interested in volunteering my time there and possibly writing a grant in the future, but right now I am focusing on youth activities and once those are all smoothed out I can begin adding in other projects. The concert for the elderly was a really fun and different experience. It was nice seeing the kids, community members, major, schools, and even one of the local news cameramen come out for the event. 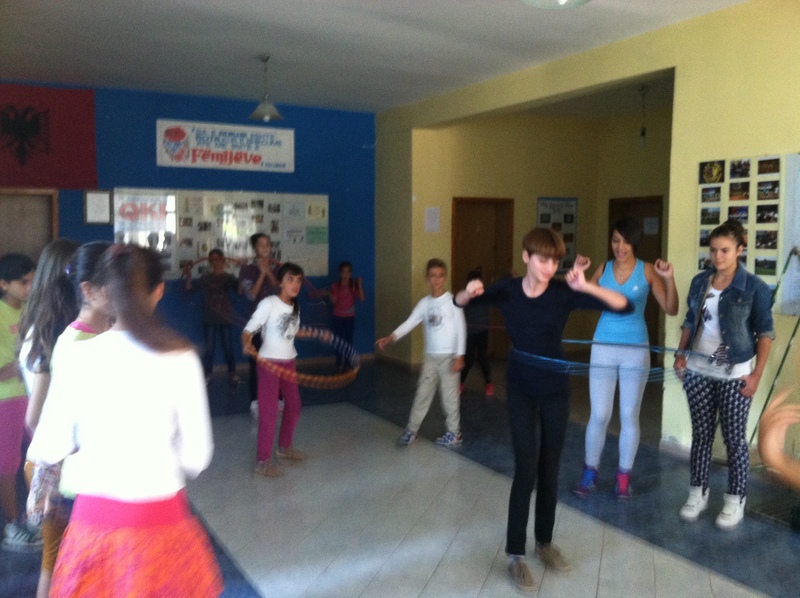 The students from Durres performed dances, songs, theater, and poems. They were great! We even got to witness a group of older girls perform to the American rap hit “Get Low.” I am not quite sure if it was necessarily appropriate for the audience, but it was amusing and fun none-the-less. A class from the local 9-year school also collected goodies to give out to the elderly. Each person got a bag full of different kinds of foods and gifts. 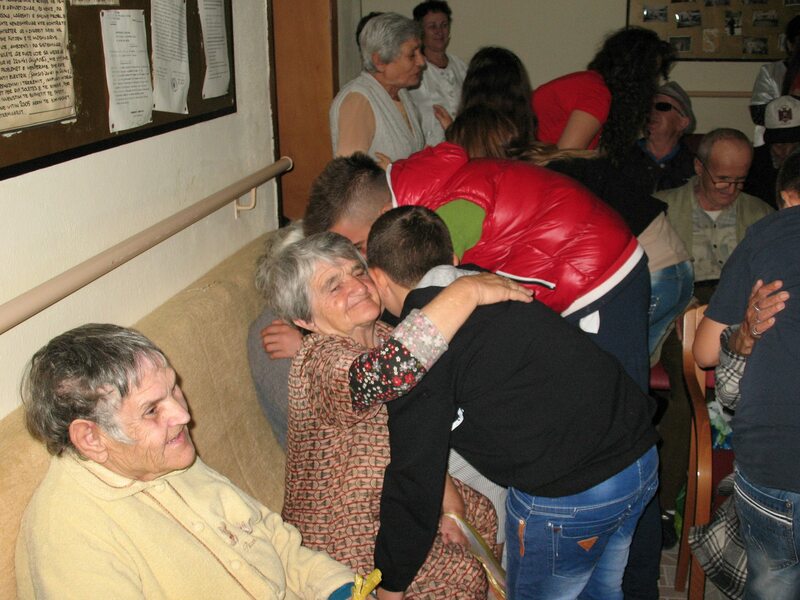 At the end all of the students gave the elderly hugs and told them how much they are all loved. It was truly moving because the elderly are often a group of people that are neglected, but they deserve love just like anyone else. Seeing the toothless smiles on some of their faces really brightened my day. We ended the event with circle dancing – of course. I had a blast trying (and failing miserably) to circle dance with the kids, staff and nurses, and even some of the elderly. Right when I was about to leave, a staff member at the nursing home pulled me into an official meeting with the director, nursing home staff, partners at the NGO, the major, and other important community members. I ended up coming into the meeting about thirty minutes after it started and had absolutely no idea what was going on. 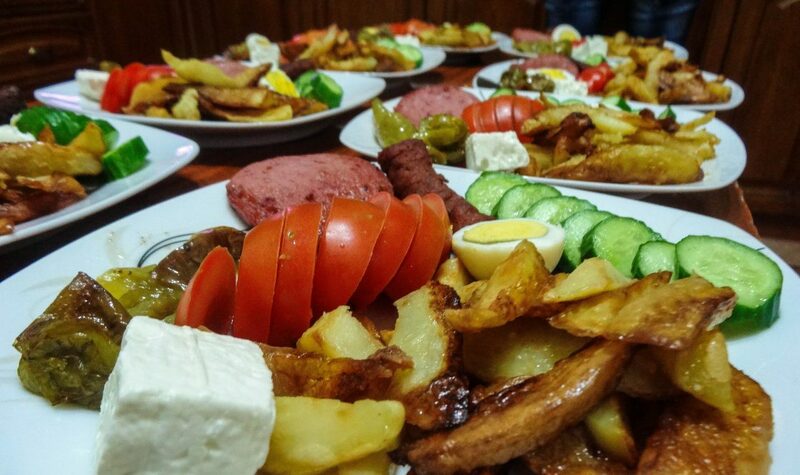 Sometimes it is extremely difficult to follow conversations in Shqip, especially when several people are talking at once or when someone talks for more than a couple minutes. Even after the meeting was over I still didn’t really have any idea what happened – at times things seemed a little heated, but sometimes Albanians are just very expressive/loud when they speak. I did get some peanuts and an energy drink, and possibly some more contacts in the community though, so overall a mire, worthwhile experience. Giving some of the elderly hugs. So precious. Dance party and tons of valle aka circle dancing! I had my first hoop dance class on Thursday. Overall, I had a blast. Since so many girls showed up I basically just let them have a free for all with the hoops. 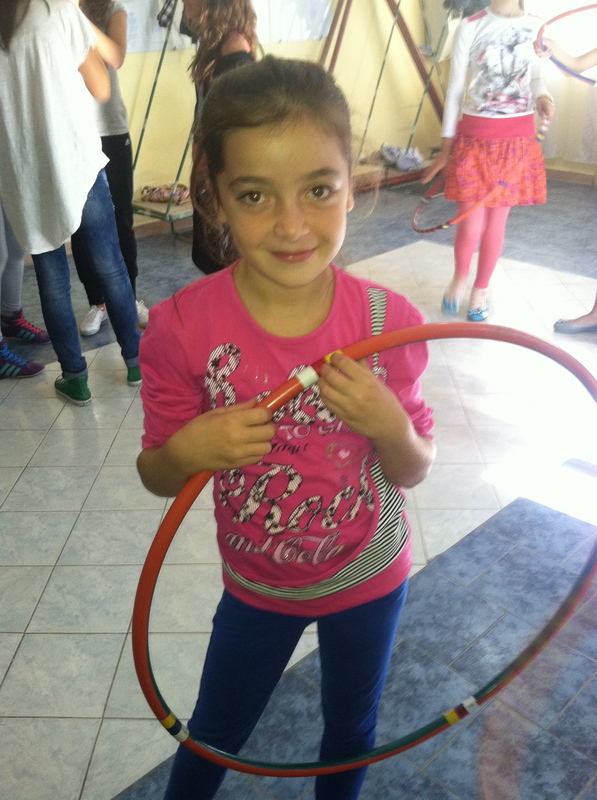 I showed them some of the basics, such as hooping around the waist and hooping around the hand. It is difficult to move past that stage and begin to teach them tricks because they need to have those basics down before moving on to anything more complicated. About 30 girls ages 6 – 16 came out for the class of all different dance levels and experience. There was a group of older girls that were obviously very interested in dance and they began coordinating their own dance during the class. I didn’t want to exclude any of the girls that showed up, so I ended up making three different groups. Instead of having one, one-hour class on Thursday I am now having 3, 45-minute classes. I am expected that there will be some complaining about class times and not being in classes with friends, etc, but we’ll just hafta wait until next week to see. One of my students. She is also in my English class. This weekend I went to go visit another volunteer in Librazhd. It was nice to get out of site and hang out on the eastern side of the country. I often forget just how much I miss the beautiful mountains back home, but being in Librazhd reminded me a little bit of home. 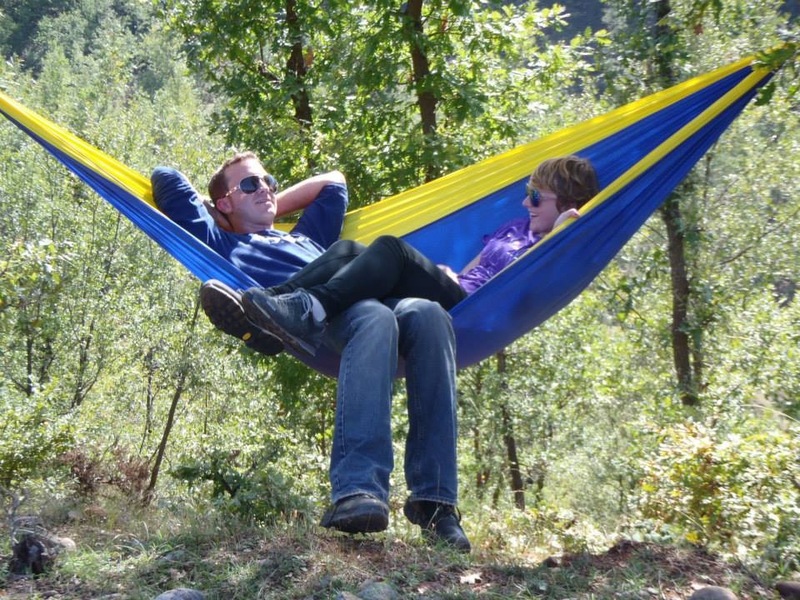 That’s one of the nice things about Albania – you can travel just a few hours and see beaches and mountains. It was his birthday, so we celebrated and went out to coffee and dinner – some of the few things that you can do in these smaller cities/villages for fun. 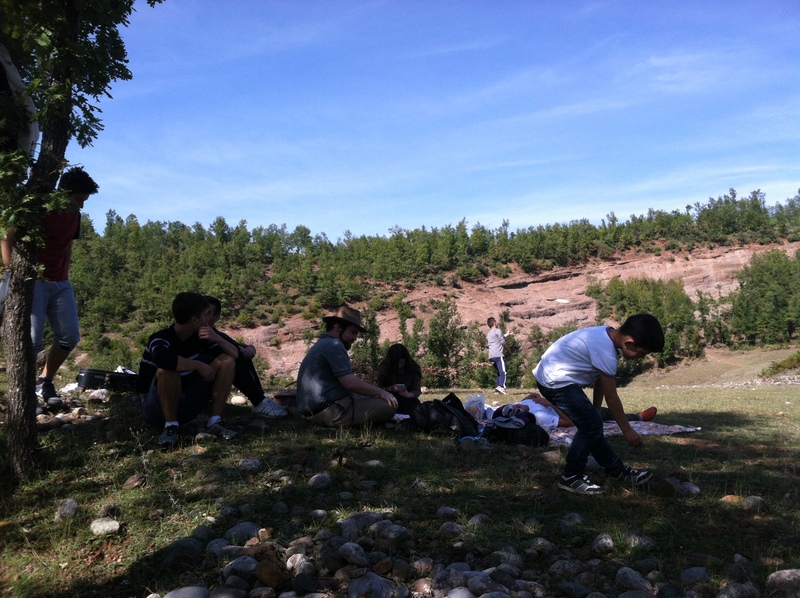 The next day we went on a hike up the mountains to an open field with his Outdoor Ambassadors (OA) group. 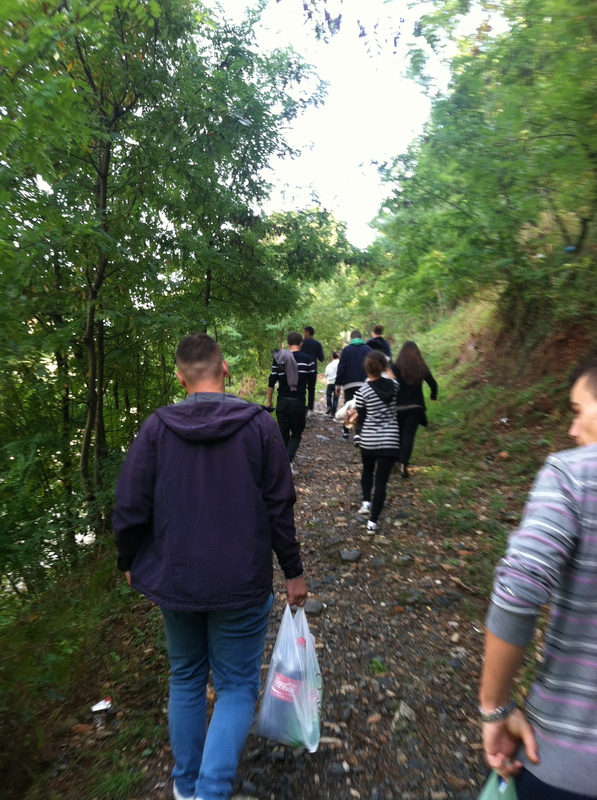 It was fun to get out with the kids and see some of the students that I had met at the camp in Borsch over the summer. We grilled qofta (an Albanian sausage-like meat) with cheese and bread, sang corny pop songs with the guitar, played soccer, and relaxed in the hammock. Seeing a successful OA group is a definite push for me to get one started in my own community. Too bad we don’t have a bunch of beautiful mountains to climb, but I am sure we could find something to do. I still want to find this mysterious lake (reservoir as my counter-parts put it) in my community. Watching my friend in his community gave me something to look forward to. Sometimes I have a really hard time here, but seeing the way he interacted with his students, shop owners, etc gave me something to strive for. He continues to say, “it’s all about year two.” I think that year one requires a lot of relationship building, language learning, and cultural integration. People are not just going to want to immediately work with you, so avash avash. Heading up for the picnic. Trash can still be an issue in some of the most beautiful parts of this country. 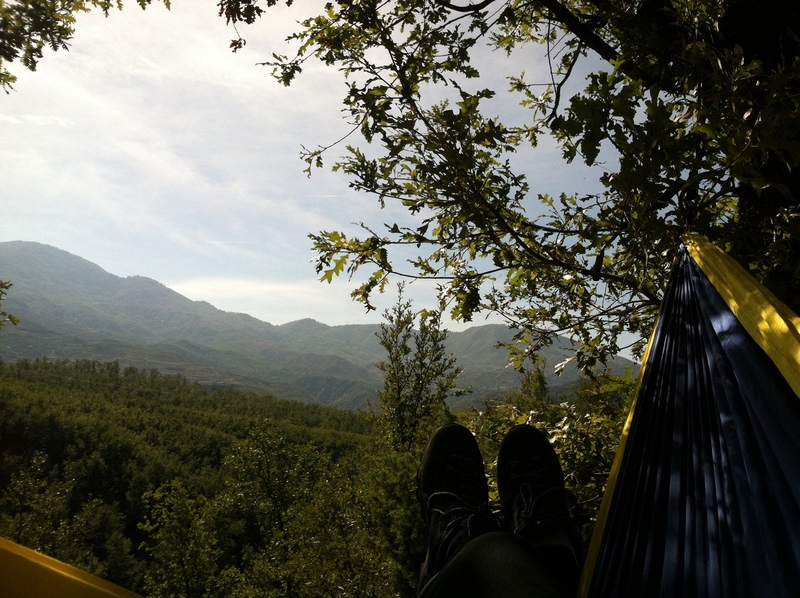 Parts of Albania really do remind me of home sweet Colorado. 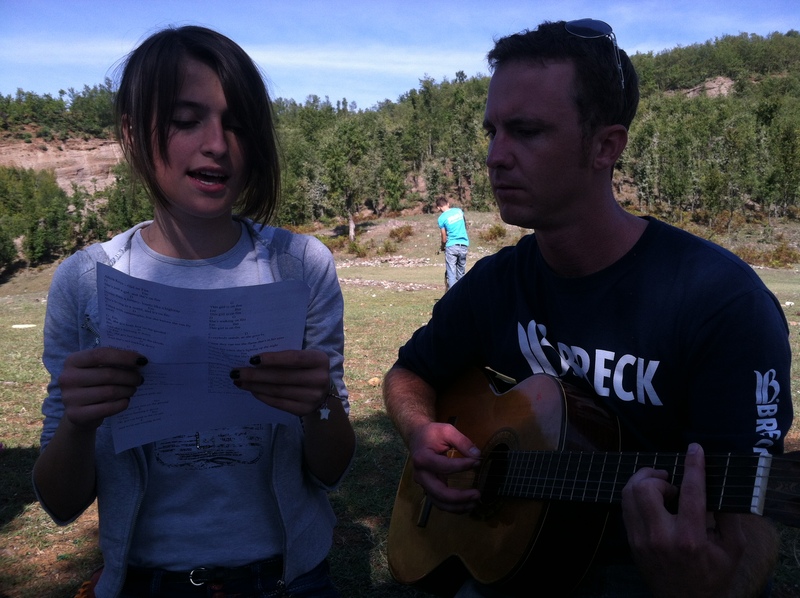 Brendan singing Taylor Swift “I Knew You Were Trouble” with one of his students. The group for the hike. Such awesome teenagers! Wow, first of all, let me just say WOW! Never in a million years would I have imagined my blog to go viral in the way that it has! In the past three days, my blog has received over 25,000 views and counting! Thank you for taking time out of your day to read, comment, and share my “50 Unique Observations about Albania” blog. Your shares on Facebook and other media outlets helped get my post out, so thanks! Maybe I should have added a point in my original blog about how much Albanians love social media 😉 (I know that I sure do too)! I really hope that my wonderful, new readers/friends can spread the word about this response blog as well. Please share this with your facebook friends. 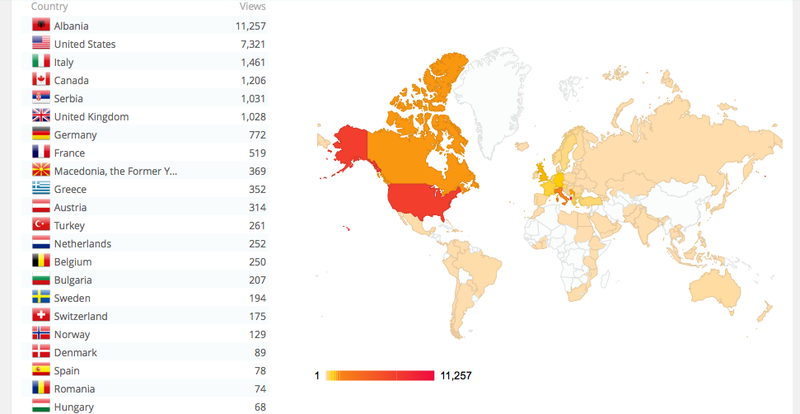 People from ALL OVER the world have read my blog now! People from 109 countries have taken the time to read my observations – WOW! My “50 Unique Observations about Albania” post has received over 20,000 views! Before I delve into some of the feedback that I received, I would like to reiterate why I am in Albania and what my role is as a Peace Corps volunteer. I chose to come to Albania and live here for two years. I want to help people, work together, and learn from the people here. The Peace Corps is an American organization that works in countries all across the world. Volunteers work in Africa, Asia, Central America, South America, the Middle East, Pacific Islands, Caribbean, and Eastern Europe. Volunteers work with schools, local agencies, health centers, and governments to address needs in many different areas. 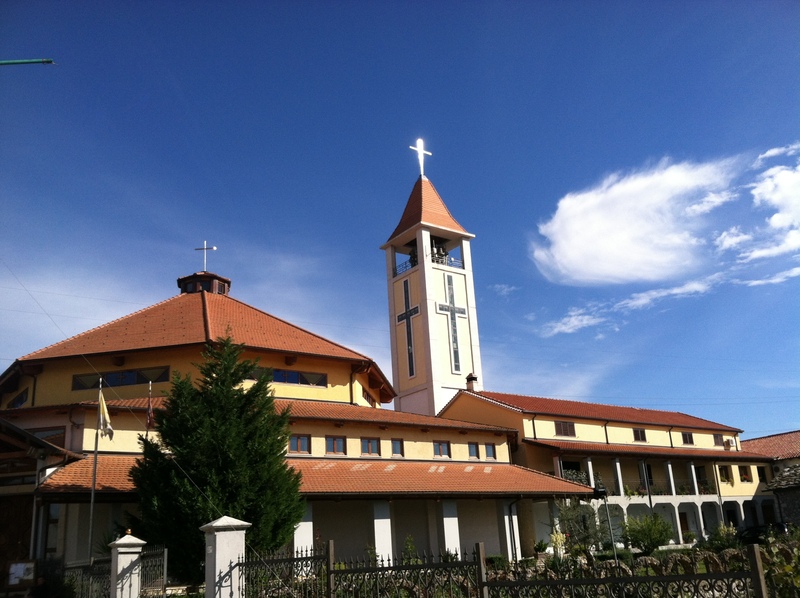 In Albania, we have three primary sectors – community and organizational development, teaching English as a foreign language, and health education. I am a heath education volunteer. Most health volunteers in Albania work with health promotion units at the local Department of Health. Many community and organizational development volunteers work with Bashkias, and some work with local NGOs. And most of the teaching English volunteers are placed in the high schools, with a few serving in the 9- year schools as well. Helping promote a better understand of other people on the part of Americans. These three primary goals bring me to the reason why I started my blog. My blog was originally to help promote goal #3. I wrote the “50 Unique Observations about Albania” post to share with my friends and family back home parts of my experience here. The stories and things depicted in my blog reflect my own experiences in Albania and are not necessarily reflective of the country as a whole. I am not writing this blog to help promote tourism or as a tourist. 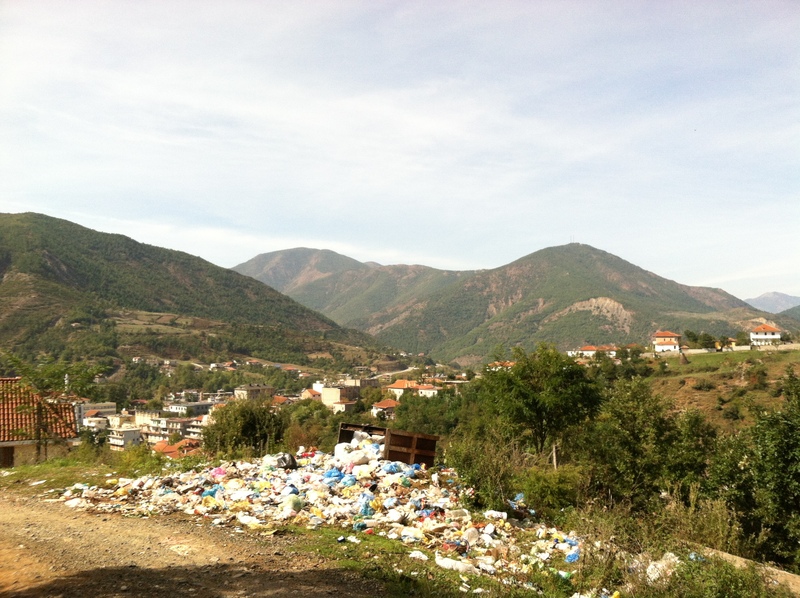 I am writing to share my successes, triumphs, observations, and struggles as a volunteer in Albania. 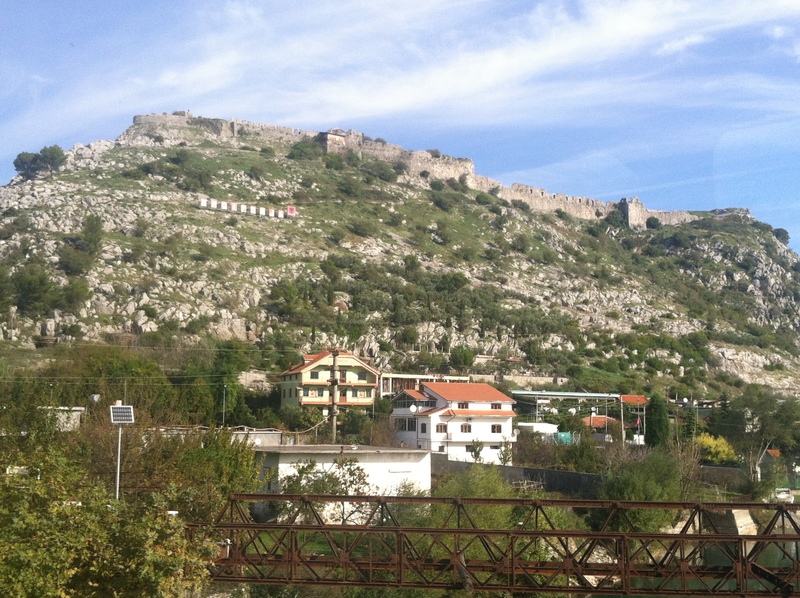 I live in Albania and will continue to live here until May 2015. Now, I feel it is important and necessary for me to respond to some of the feedback that I have received in the comment portion of my blog. I read each and every one of your comments and I really enjoyed the different perspectives and advice how to make my blog post more applicable to the country in its entirety. To anyone that I offended or hurt in my writing – I truly am sorry, it was never my intention to hurt anyone’s feelings. I appreciated all the feedback that I received, even some of the negative criticisms. Most of the feedback I received was very positive and THANK YOU so much for that. I am very glad that many Albanian-Americans were able to share this post with some of their American friends/spouses as well. 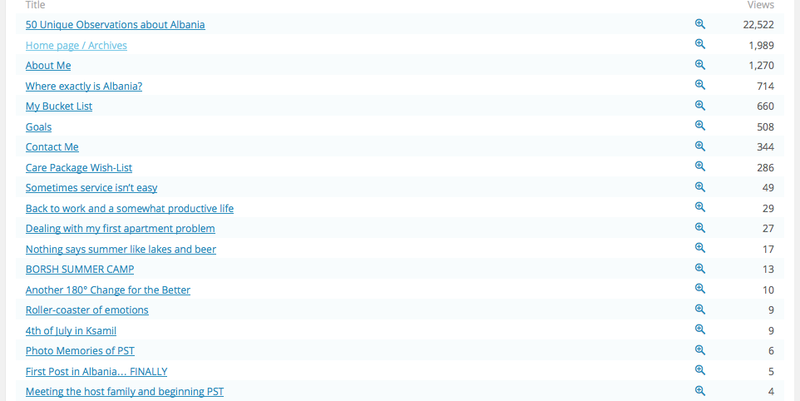 It was nice that many people found parts of my blog entertaining and realistic. It really meant a lot to me to read some of the encouraging things that people had to write, and it definitely helped to have the positive reactions when some of the other rude commentary made me want to cry. If anything, I feel that my blog has provided a place where Albanians can engage in a dialogue about some of the realities of this country. In the end we all want the same thing – a better Albania. Now the real question is, what can we do to change these things that aren’t working? No country is perfect, but it’s important to sometimes take a step back and look at things from another viewpoint. Believe me, I know there are MANY things that are not going well in America and I would be the first to admit our faults. Admitting those faults, helps us grow and learn how to make things better. Here are some criticisms and my responses. This blog does not reflect Albania. It is mostly referring to “village life” or life in smaller cities. Yes, you’re right. 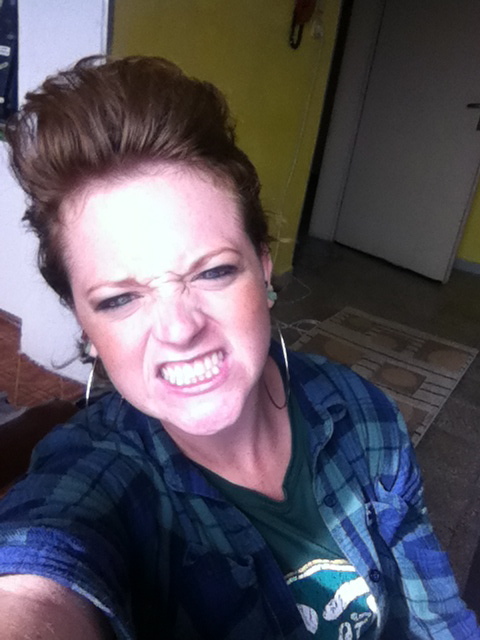 My blog is not describing how life is in Tirana. 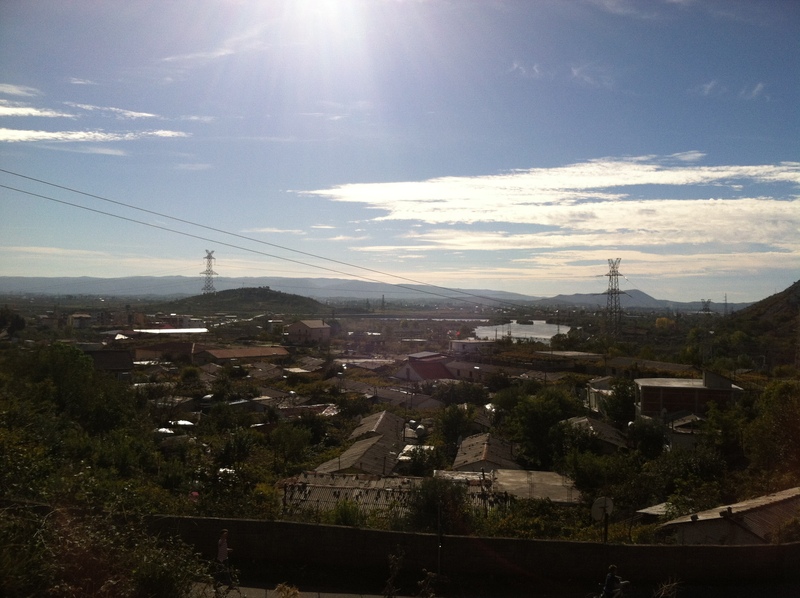 Peace Corps volunteers are often placed in smaller cities and villages. And although life in Tirana is different, I think it is important to remember that many Albanians are still living outside of the bigger cities. The blog post includes a lot of generalizations, stereotypes, and not enough explanation. The blog does include some generalizations and stereotypes and I realize that not every Albanian or every city fits into the descriptions I provided. 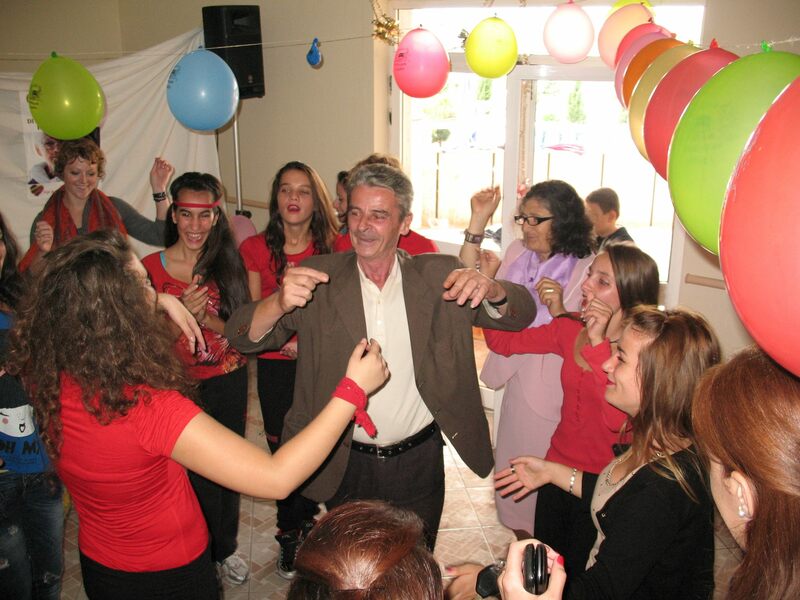 Each city and every person in Albania has their own fun, unique characteristics. This is the same for when it comes to generalizations about America. Not every American is a fat, wealthy, stingy, workaholic that eats McDonalds daily. While generalizations can sometimes be hurtful, there is often a bit of truth behind them. To those that were upset that I didn’t go into more detail regarding certain points it was mostly because my blog was already fairly long to begin with and I wanted to dive deeper into certain points in later blog posts. 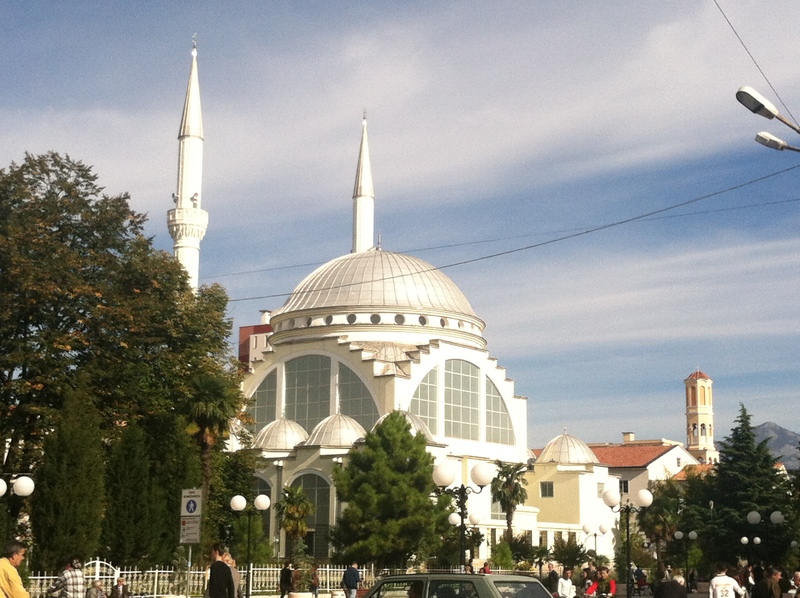 You need to travel more around Albania and visit Tirana. I agree, I would love to travel around Albania more! As of now, I have been to close to twenty different cities around Albania including: Pajove, Elbasan, Rreshen, Lezhe, Librazhd, Durres, Tirana, Kavaje, Berat, Ksamil, Saranda, Lushnje, Vlore, Korce, Pogradec, Borsh, and Himare. I hope to continue my travels around this beautiful country as my service continues. 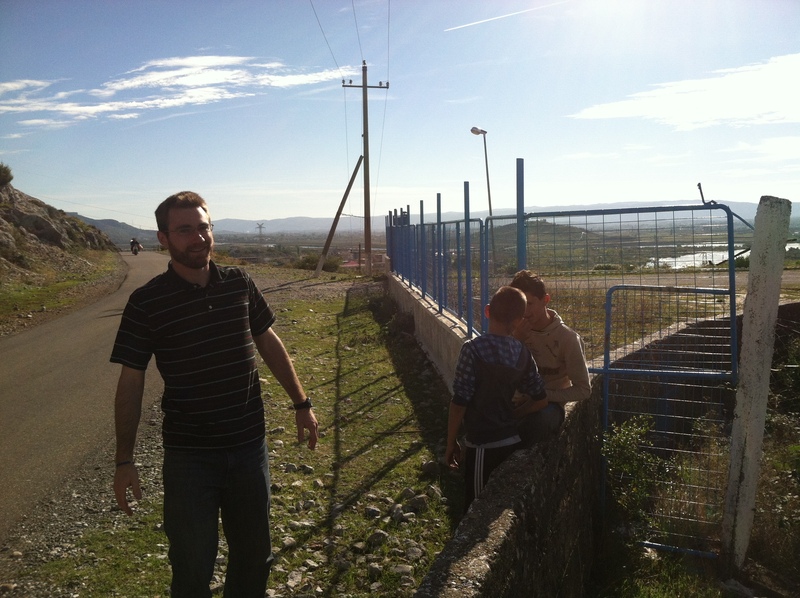 I can’t wait to visit more cities/villages and meet more amazing Albanians. You have all taught me so much about life. Turkish toilets are not common in Albania. I have a Turkish toilet in my apartment, which is why I chose to include a point about the toilets. Many toilets in Albania, especially in the bigger cities, are not Turkish anymore. What about futbol and Albanian music?! Now the real question is – where do we go from here? I hope that blog can provide a stepping point for future conversations with friends, family, coworkers, and other people within your communities about how we can continue to better Albania. I am turning off the comment portion of this blog because I feel that this is a conversation you should have within your communities. If you’re interested in hearing more about my service in Albania please follow my blog, add me on Facebook at Xhilli Xhastin, follow me on instagram at @jilljustineeeee, and follow me on twitter at @jilljustine. Here are some other volunteers blogs (with their permission) that you can check out as well. These volunteers are doing AMAZING work in their cities! 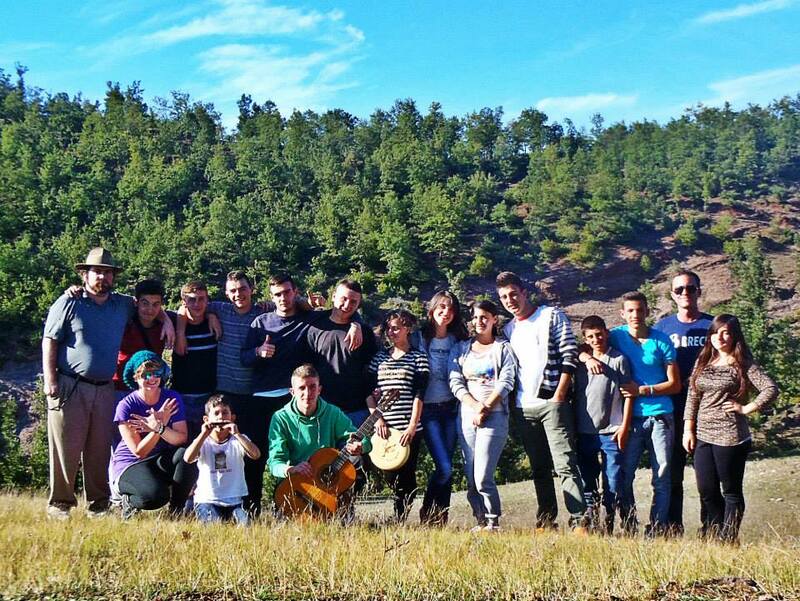 You should check out some of the great projects that they have implemented with their awesome Albanian counterparts. None of the work that volunteers do here would be possible without the great work of Albanians!